The District is governed by a 10-member board of directors — five from Milam County and five from Burleson County. Directors are appointed by the County Commissioner’s Courts to represent agriculture, municipalities, industry and rural water. The fifth director from each county is an at large representative. The 10 Directors make up the eight committees that bring recommendations to the Board. Sidney Youngblood has lived in the Marlow community Milam County for the majority of his life. Living on a ranch located just east of Cameron that was originally purchased in 1962, Sidney greatly enjoys living the ranching lifestyle managing a cow/calf and replacement heifer operation that is particularly true to form of his father’s passion for farming, ranching and property stewardship. 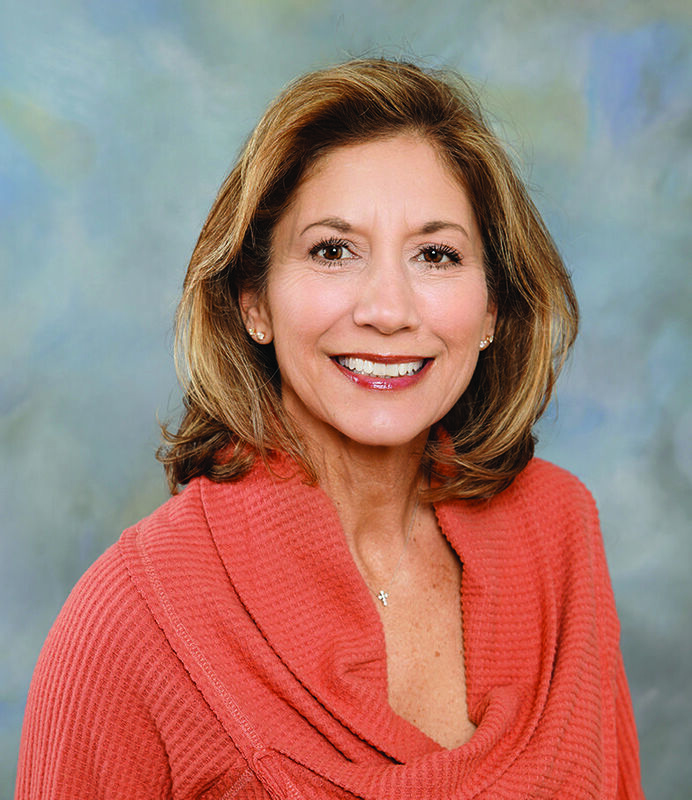 Sidney was appointed to serve on the Board in 2013 and was elected Board President in 2016. Sidney has worked in K-12 school furniture sales for 30 plus years. He very deliberately marks his professional career highlight as to have served as Vice-President of Sales with Royal Seating Corporation for almost 20 years valuing the mentorship received from recognized industry leaders. Sidney’s daughter Julianne Youngblood is currently a junior at C.H. Yoe High School where she excels in the classroom and enjoys running track. Julianne looks forward to pursuing and receiving a degree from Texas A&M University College of Veterinary Medicine. Steven Wise moved to Milam County in 1983, graduated from Yoe High and Texas A&M. 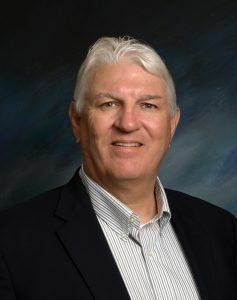 He is an Executive Vice President for Citizens National Bank and resides in the Liberty Community with his family on land that has been owned by his family for 80 years, his father still has a cattle operation on the land.Steven was appointed to the Board in 2013 and was elected Board Vice-President in 2016. Steven says, he finds the science of groundwater management and hydrology very interesting and being a landowner/well owner in the shallower part of the Simbsboro aquifer I have a vested interest in the management of groundwater. I am dedicated to the equitable treatment of all property owners according to the Texas law. Tommy Tietjen lives in Burleson county on a ranch land that has been in his family since the early 50s where he runs a cow calve and stocker operation. He serves on the Burleson County FSA Board, is a Go Texan Volunteer and is a sponsor member for the Rocky Mountain Elk Foundation. He is the past Brazos Valley Chapter Chair of the Elk Foundation and a member of the SW Cattle Raisers Association. Tommy has served on Post Oak board since 2012. Tommy believes our natural resources are very important so we can pass on our land on to future generations in as good a condition as he received from my parents. 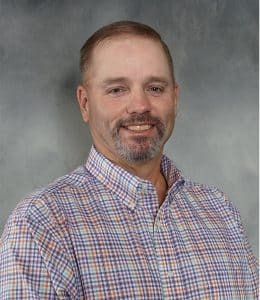 Lee Alford serves as a Director on the Board of the International Brangus Breeders Association and is a Director on the Board of the Texas Brangus Breeders Association. He is also a Ruling Elder on the Session of the First Presbyterian Church of Caldwell. Mr. Alford attended the University of Texas in Austin on a football scholarship. 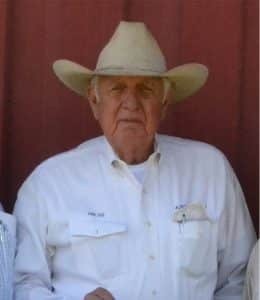 Mr. Alford is a 5th generation rancher in Burleson County and ranches land that has been in his family since 1872. He raises both registered and commercial Brangus, Angus and Brahman cattle. He is widowed with two sons and three grandchildren. Lee believes in protecting every landowner’s ownership rights to the groundwater beneath his or her land. Becky Goetsch has lived in Burleson County since 1983, where she met and married her husband, Gabbo. She is an active member of Elizabeth Lutheran Church in Caldwell and was the coordinator of the Elizabeth Lutheran Community Pantry for five years, where she still continues to volunteer as financial secretary. After careers with Chevron Corporation and as a certified medical transcriptionist, she currently stays busy raising cattle with her husband on land that they proudly own in western and northwestern Burleson County. Becky believes strongly in landowner rights and preservation, conservation, and protection of the aquifers underlying Burleson and Milam counties. Durwood Tuckeris a native of Milam County and graduated from Thorndale ISD. 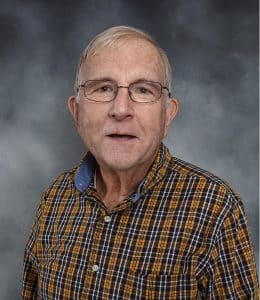 He received a degree in Agribusiness form East Texas State University and managed a Hog Marketing Corporation for 12 years, and the local school board for 27 years. Durwood is the Milam County Farm Bureau President. He is married to Darleen Cumbie Tucker and they have three children, seven grandchildren and one great-grandchild. Durwood feels that the new Aquifer Conservancy Program is the best and most far reaching program we have added to the Distract in the 5 years he has been on the Board. 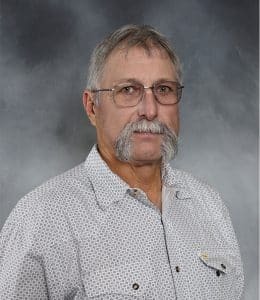 Ed Savage is a resident of Burleson County and attended Texas A&M where in December 1989 he received his Bachelor of Science in Animal Science. 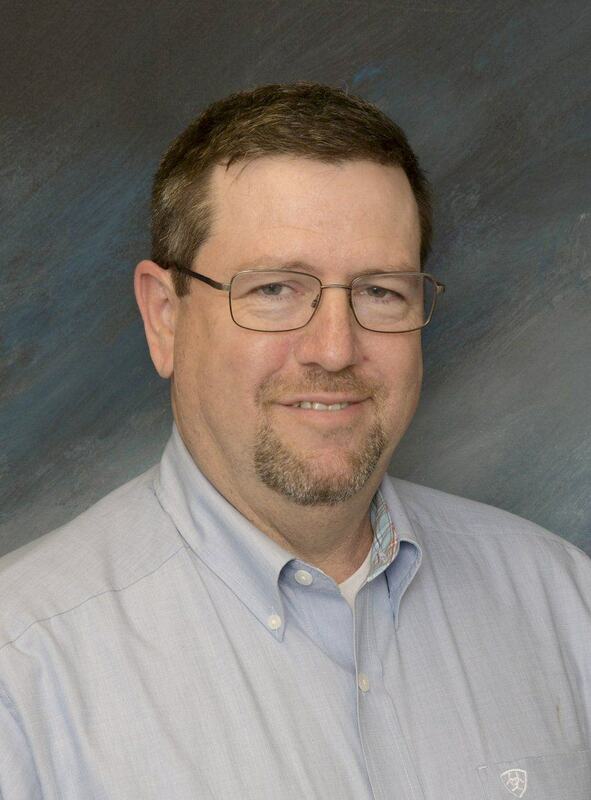 Currently Ed is the Waste Water Field Operations Manager for the City of College Station. He has been employed in this position since 2001. Prior to this job, he was an Environmental Services Technician and Water/Wastewater systems operator for College Station. He also owns and operates Savage Water Services, LLC, to manage small rural water suppliers in Burleson and Washington Counties. Chris Whittaker has been the City Manager of Rockdale, TX since 2014 and serves on numerous boards and committees related to local government (Texas Municipal League, Association of Rural Communities in Texas and Texas City Management Association). He is a retired Army officer with 26 years of military experience and a resident of Texas. He previously lived in Killeen, TX with the U.S. Army at Ft. Hood. 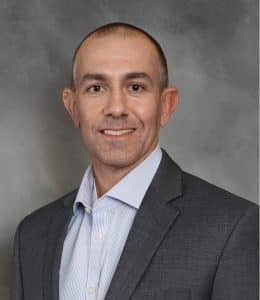 He has a bachelors degree from Virginia Military Institute, a masters from American Military University and a Certification in Public Management from Texas State University. He owns his own logistic consulting company. Bob Wilson is a Vietnam Veteran having served in the 173th Airborne Brigade as a U.S. Army Captain. He served as President of the Rockdale Branch of Citizens National bank and currently serves as President of the Southwest Milam Water. He served as President of the Rockdale Chamber of Commerce, is a member of the Rockdale Rotary Club and a Deacon and Church Treasurer of First Baptist Church, Mr. Wilson and his wife, Sharla, live just outside of Rockdale in County Club Estates.